Make plans to be part of the action when the premier amateur golf tournament on the North Shore of Chicago returns for the 40th time to the Lake Bluff Golf Club on July 30, 2011. 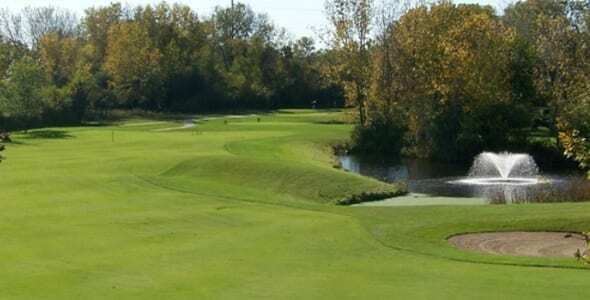 The Lake County Amateur championship is contested over 36-holes and two days and is open to any amateur golfer regardless of residency. The field is divided into three divisions. A Championship Division is played at scratch, a Handicap Division and a Ladies Division is played at both scratch and handicap. These three divisions allow all competitors to experience the thrill of championship golf. For more information, or to register for the 2011 Lake County Amateur, please visit www.lakebluffgolfclub.com.